I still haven’t found the time to finish my next article but I have started it. Meanwhile I have a quiche to share with you which I made at the weekend. I have a continuing love affair with pies, tarts and quiches even though I can’t use wheat flour. I think I have got my pastries as good as they will ever be and my whole family have accepted them as the norm now. However, sometimes, Dario says that I should cover half the tin with my pastry and the other half with ready-made wheat pastry. I think that is totally weird and I also think the photos would look strange with a seam down the middle and with both halves looking different. Last Sunday, I went to the Taste of Auckland festival with my niece in one of our big city parks and we had a great time, eating and drinking to our heart’s content. I will share some photos in my next post because it is getting a bit late and I need my beauty sleep. Use the pastry recipe either here or here (but leave out the sugar). The first is a crisper pastry while the latter is softer and slightly more crumbly. Chill the pastry for 30 minutes. Heat the oven to 180°C/350°F. Grease a 23cm/9in quiche baking dish. Line with baking paper and fill with baking beans. Bake for 5 minutes, remove the beans and cook for 5 more minutes. Poach the salmon in boiling water into which you have put the peppercorns, lemon and salt. Once cooked (5-8 minutes), remove and dry with paper towels and flake into bite-sized pieces. Place the salmon and all the other ingredients into a bowl and stir carefully. Pile into the pastry case and bake for 25 minutes or until the filling is set. Let stand for 10 minutes to firm up before cutting. I dunno – the idea of half & half pastry is kinda intriguing. Might look pretty. Kind of like a pizza with two different sets of toppings. Of course doing this with crust is a bit more dicey. Anyway, I love salmon and spinach. Great looking quiche – thanks. Intriguing but also a little bizarre. LOL. There was a time when I thought I would never conquer gluten-free pastry but, as you said, now I am comfortable with it. Thank goodness because I do like my pies, tarts and quiches. Thanks, Marta. I always sleep well once I manage to force myself to go to bed. Wonderful quiche, you have mastered the gluten-free pastry! 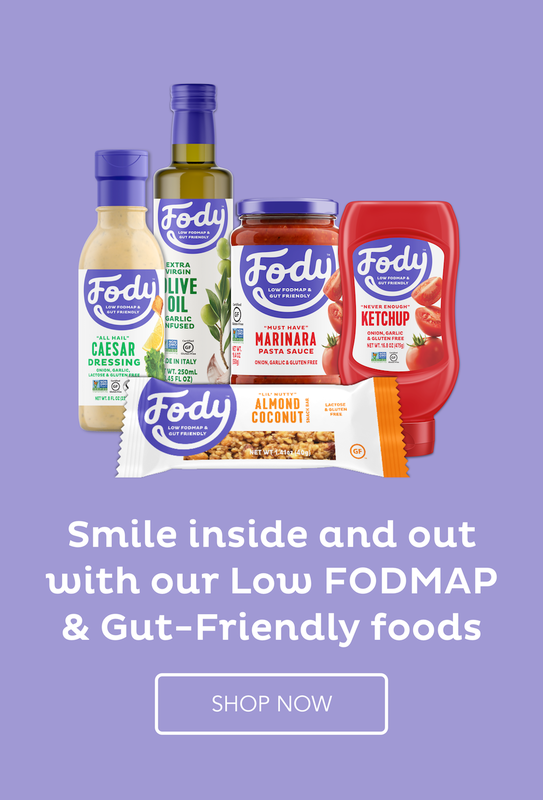 Can sour cream be used in a low FODMAP diet for the salmon quiche? Sour cream is largely fat and once distributed throughout the quiche there wouldn’t be enough lactose to cause a problem.